Former Cape Town entertainer Bernie Brown. He was a star performer with the band The Lunar Five and then as a solo artist until he left in 1972 to find fame and fortune overseas. Bernie Brown is a star . . . but, in all honesty, he should have been a South African superstar. He had it all: a big booming voice, a sparkling personality, pizzazz on stage and a sharp mind. In the Sixties, the South African entertainment world was his oyster. He fronted a band called The Lunar Five, one of the most popular bands in Cape Town with top recording hits in She’s A Yum Yum, Hi Hi Hazel and Field of Yellow Daisies. When he went solo, he made the charts with songs like In A Matter of A Moment and Sing Out Glory and had two popular LPs in Shape of Things to Come and Come On Come on. He was also on the support bill for US singers Percy Sledge and Adam Wade in the late Sixties. He was the man. What happened? 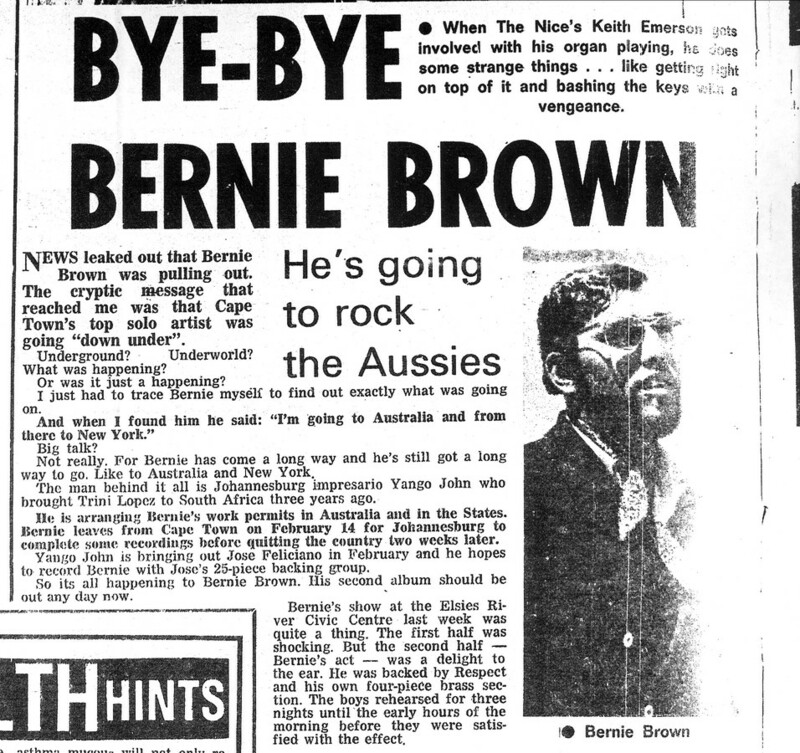 How come the name Bernie Brown doesn’t mean much in the new South Africa? How come it’s only those few who remember the Sixties who can relate to this fine performer? He found a degree of fame and fortune beyond our borders – Swaziland, Mozambique, Angola, Portugal, Germany, Italy and Australia where he now lives. But Bernie can’t answer that question. “I can’t explain it,” he says from his home on the Gold Coast in Queensland. From the Cape Post 28 July 1968. Click on Image to read. There’s no denying that artists from the disadvantaged communities where weighed down by the brutal legislation of the apartheid regime. Bernie himself had two major experiences that affected a blossoming career. The first was with his hit single In A Matter of A Moment which was the top seller in 1969. It was an automatic choice for the then SABC’s Record of the Year Award but they ruled him ineligible and barred him from the whites-only presentation. The second time he ran foul of the authorities was when he was quietly booted off the Percy Sledge show because of what he was saying and doing on stage. “There is a reason why I didn’t last on the Sledge show. I got up on stage and raised my fist in the Black Power salute. It must have come to attention of the authorities and they didn’t like it. From the Cape Post 8 Feb 1970. Click on image to read. Bernie Brown was always destined to be an entertainer. As a four-year-old living in Walmer Estate, he tells of singing on the stoep for passers-by and getting pennies thrown at his feet. “We used that money to buy food,” he says. At the age of eight, he was learning the intricacies of the harmonica, as well as being a regular performer at school. In his early teens he was already singing in nightclubs with seasoned performers like the Schilders Tony and Richard and then heading to school the next day. Bernie’s foray into the pop world began a few years later when he hooked up with Kuils River musicians playing in a skiffle group (that’s the one where they used the old wooden tea box, a broom stick and a length of string for a makeshift bass). “It was around 1965 and I was working in Kuils River at the time testing soil. There was some function or other and I came across these guys – Raymond Charles, Charlie Ismail and Raymond Mead – playing in their skiffle group. Bernie stayed with the Lunar Five until 1967 when his solo career starting taking off. In that time the group, along with the Big Beats, was the standout performers on the local circuit. They packed out nightclubs like the popular Stardust in Woodstock and drew huge audiences at variety concerts at the Kismet. On the back of the huge successes of She’s a Yum Yum and Field of Yellow Daisies (both hits in the US for country singer Charlie Rich) and Hi Hi Hazel (a hit for British group The Troggs), came a measure of celebrity status. From the Cape Post 28 June 1970. Click on image to read. “We were like huge pop stars,” Bernie says. “Our arrival at some gigs was greeted with girls screaming and yelling for autographs. Bernie also went into the recording studio on his own while with the Lunar Five to do his version of Tommy James’ I’m Coming Home, which had moderate success. It sort of heralded the beginning of the end with the Lunar Five. 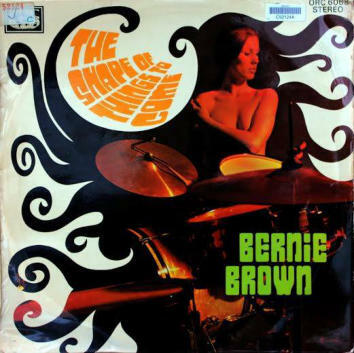 The ever-ambitious Bernie Brown was looking for bigger things even though the band was still the hottest thing in town. 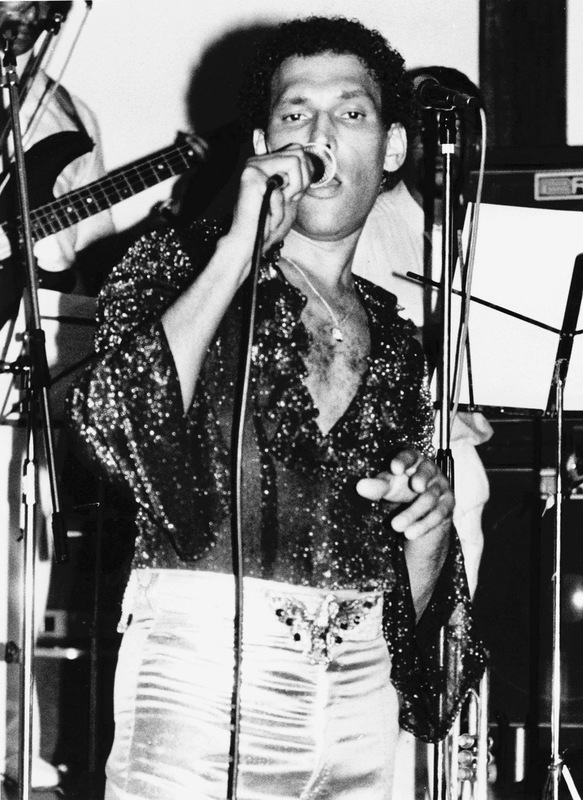 He was even courted by Steve Fataar to hook up with The Flames when the band headed to Durban to play on the same bill with the SA’s No 1 group. But things were happening for the bespectacled Brown. His big baritone style reminded people of Tom Jones and variety concerts he at invariably had him doing versions of the Welshman’s hits. He was getting a lot of attention. “I can’t say why I parted with Lunar Five but around 1967 I was essentially a solo artist. “The recording company I was involved with closed their studio in Cape Town and relocated to Johannesburg. I went with them. 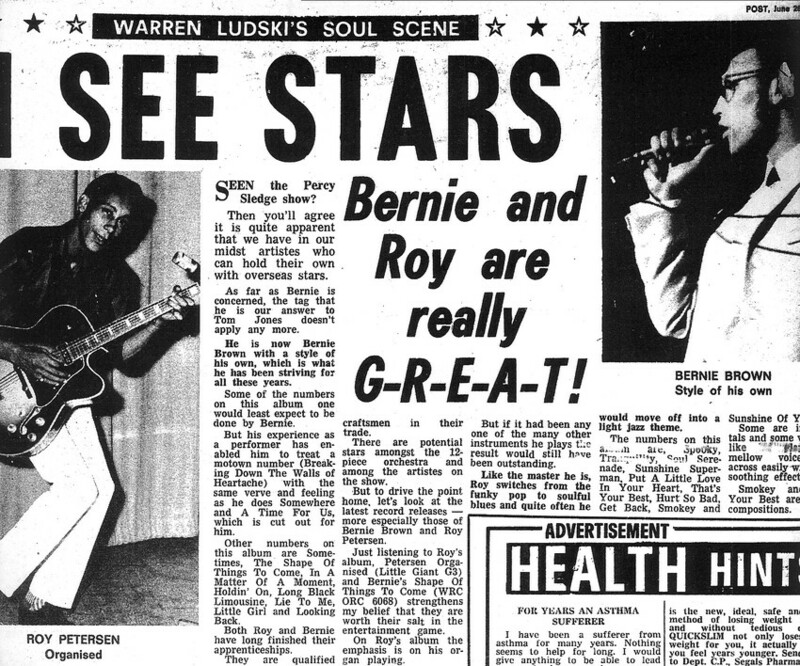 Unlike many artists of that time who had nothing to show for the efforts, Bernie had made a bit of money out of Lunar Five and he was receiving royalties for In A Matter of A Moment. Things came thick and fast for a while. He had the big stage gigs with Percy Sledge and Adam Wade and landed a contract in the then Rhodesia. But it didn’t come without its dramas. He was punted from the Sledge show and the Adam Wade Show was cancelled midway through its run. His time on the show did, however, have a few positives. He struck up a strong bond with saxophonist Basil Coetzee and trombonist James MacDonald. “They were awesome musicians. Basil was an artist way ahead of his time as was James and we stayed in touch long after I was gone. Bernie almost landed a tour gig in Australia with Jose Feliciano through promoter Yango John but it fell through because of visa issues. Around 1971 Bernie looked to expand his horizons and ventured beyond the borders. His journey takes him to Swaziland, Mozambique, Angola, Madeira, Portugal, the UK, Germany, Italy and Australia. It is a long journey filled with very interesting anecdotes and the narrative is peppered with the phrase “but that’s another story”. That journey has also given him a great asset for an entertainer. He either speaks fluently or is functional in Italian, German, Portuguese, and French. Anyone who has seen him perform for tourists at the supper clubs on the Gold Coast can attest to that. He strikes up a rapport with the ease of segue-ing into a medley. Italy was his base for 16 years. It was where he had a hit with Always Smile/Time is Running Out and worked with the Platters. His high profile on the Continent led to short-term gigs in the States but he always headed back to Italy. Bernie did squeeze in a visit to South Africa in 1983. He did a few clubs gigs with and tried to organize a Bernie Brown Variety Concert. It wasn’t a huge success. He taught himself to play the piano in Italy as well as studying theory and how to arrange. It was in Rome where he met his Danish wife, Tinnie, who worked for Alitalia Airlines and where his son Bryan was born. “Europe wasn’t a very cool place back then, what with the Cold War and all that. Then in 1985 Chernobyl happened and I packed up my family and joined my brother in Sydney in 1986,” Bernie says. Thirty years later, Bernie is still doing cabaret on the Gold Coast but, as can be expected, he has added a few more strings to his bow. He went to university and qualified as a teacher in 1993. So by day he teaches at night he entertains. There is a whole lot more that Bernie offers. Check out his website listed below and click on the YouTube links to listen to some of Cape Flats classics of the Sixties. 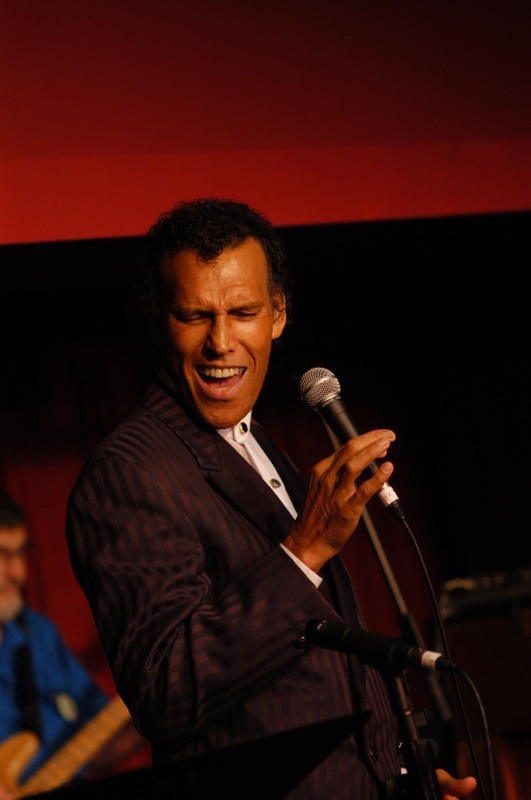 Bernie Brown as he is today performing in Queensland Australia. All material on this blog is copyrighted. Permission is required to republish any part of it.